Celebrations marking the 46th year of Cameroon’s Unitary State are over as May 20, 2018 finally came and went. Throughout the country, administrative authorities, civil right leaders, and even heads of religious denominations joined the fray to recall the values and importance of peace, unity and living together. Even as Cameroonians across the board felt and demonstrated the need for values that bind them together, no one can be oblivious of the discordant voices that have been raised in the past two years in the North West and South West Regions. With the radical stance that certain individuals have taken to make their views heard, the need for dialogue proposed by President Paul Biya remains the best way out of any differences affecting the sense of unity in diversity that the founding fathers sought to implement. To go by the theme of the celebration; “Cameroonian citizens, let us remain united in diversity and preserve social peace for a stable, indivisible and prosperous Cameroon,” the underpinning message was clear yesterday and should be the same today and tomorrow. “United we stand and divided we fall” could be qualified by some pessimists as a vain slogan, but such wise sayings have been tested throughout the ages. However, the actual problem which is how to manage differences in diversity must never be confused with individual frustrations, discomfort, and the desire to build a nation capable of standing the test of time. In various speeches about the evolution of events, especially in the North West and South West and the vision for an inclusive Cameroon; the Head of State has repeatedly pointed out that people should not focus more on the differences than the issues that bind Cameroonians together. He has even had to point to sacrifices that those who built Cameroon had to make for the nation to be what it is today. He recalled that those who are there today have the responsibility to hand over a stronger country to the next generation. Addressing youth on the occasion of the 50th anniversary of the Youth Day in 2017, President Paul Biya noted that; “Patriotism is a virtue that some people might wrongly consider outdated. Even today, it remains a mark of responsible and nobly asserted citizenship for the nation.” Coming out to declare their commitment to the nation on May 20, 2018 could have been a milestone to some in the regions that face social crisis, but the bottom-line is that those who came out to celebrate the National Day were simply out to demonstrate how strong they feel about Cameroon, no matter the differences. The theme of the day rightly emphasized such unity in diversity. The National Day messages that the various institutions carried in front of the Head of State in Yaounde and the vigour with which the students and pupils, in particular marched past the Presidential tribune was a sign that there are people who believe in the future of Cameroon and are ready to uphold values that bring them together as a people despite differences. No one has said that Cameroon is a perfect State, but the issues that bring the people together must always dominate, failing which peace, harmony and development which all and sundry need will remain elusive. 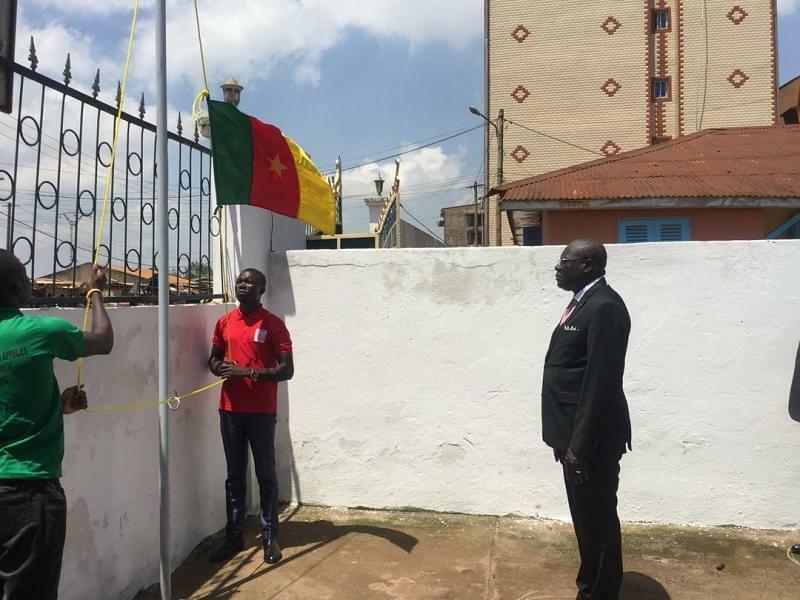 The collective will by Cameroonians to build a respectable nation was demonstrated during the hey-days of the Boko Haram extremist attacks on Cameroon and the influx of refugees from the Central African Republic into the East Region. 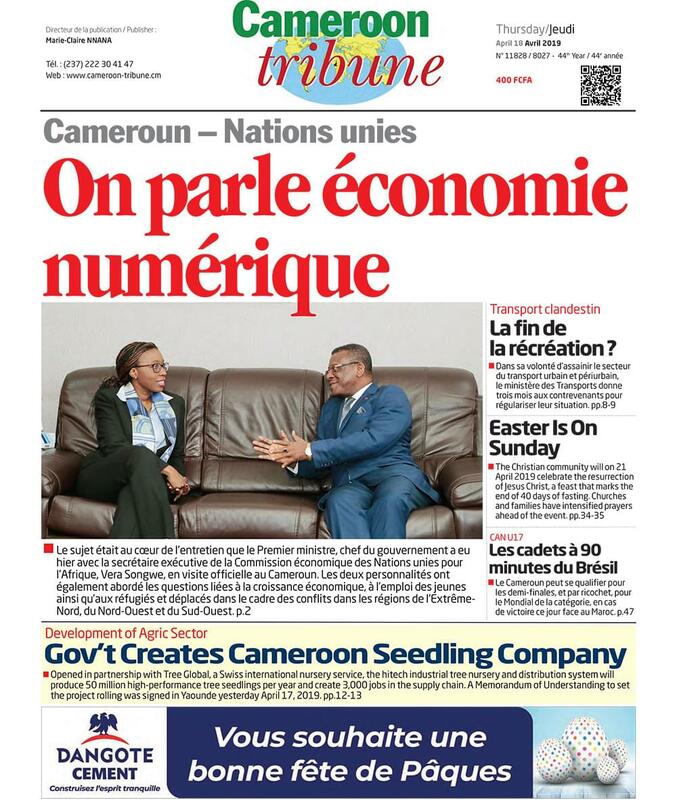 This should remind Cameroonians of the advantages of acting in unison and minimizing differences. Civil strife can only exacerbate poverty and hardship whereas building bridges of peace, unity and co-existence remain viable alternatives to conflict and that should be the take-home message from the 2018 National Day celebrated last Sunday.